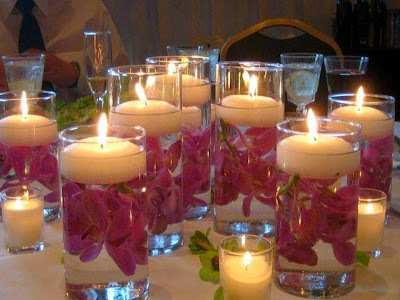 An incredible effect, only with flowers and floating candles can make a very romantic place. 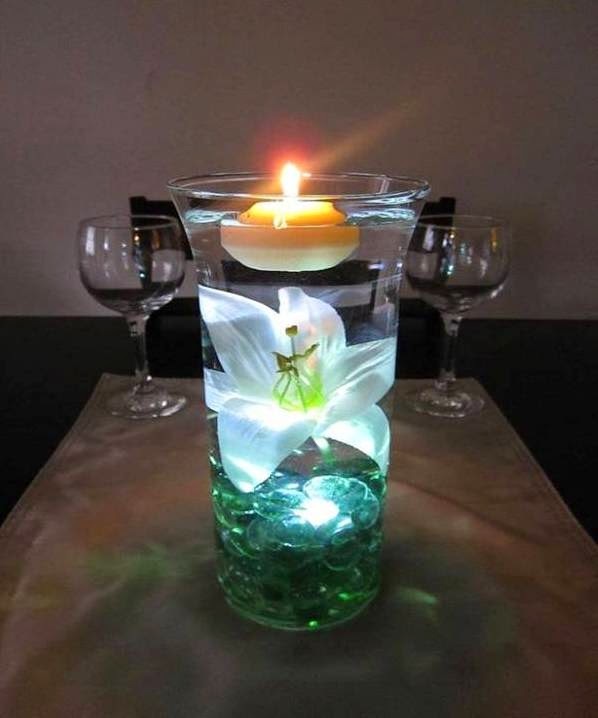 The flowers and Candles Floating in the vase are giving more color added. 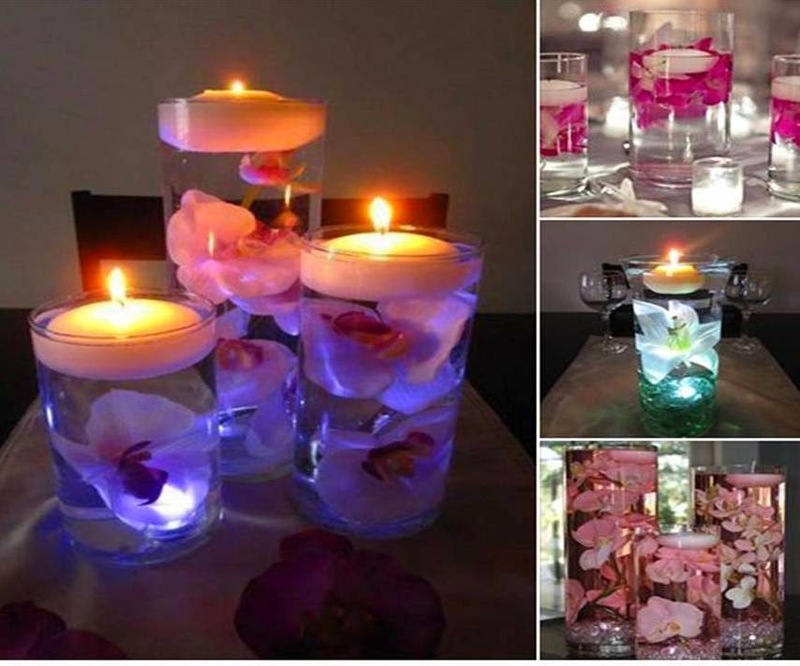 Now we will show you A beautiful choice in water and floating candles. 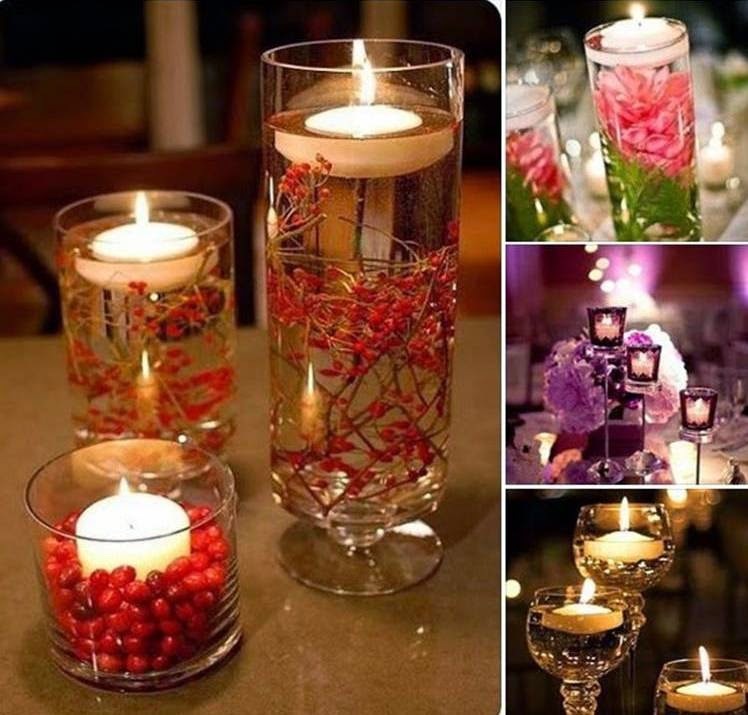 Candles are a very useful element in the decoration for home, It can be used in different ways and create unique and spectacular things for the most special moment in their lives. 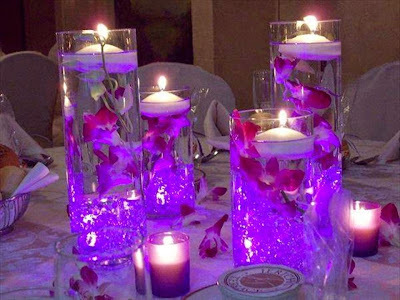 Some of the features of the candles in the decoration are the floral arrangements, in the strategic locations such as walls. 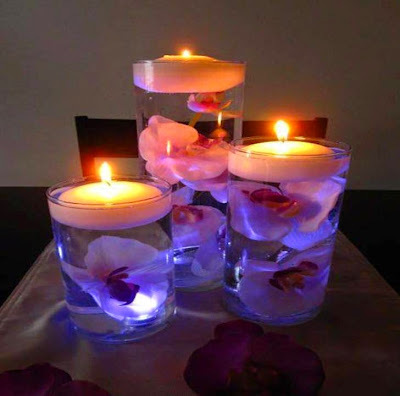 to create the perfect mood and care spaces. An idea and staple for wedding decorations are candles. 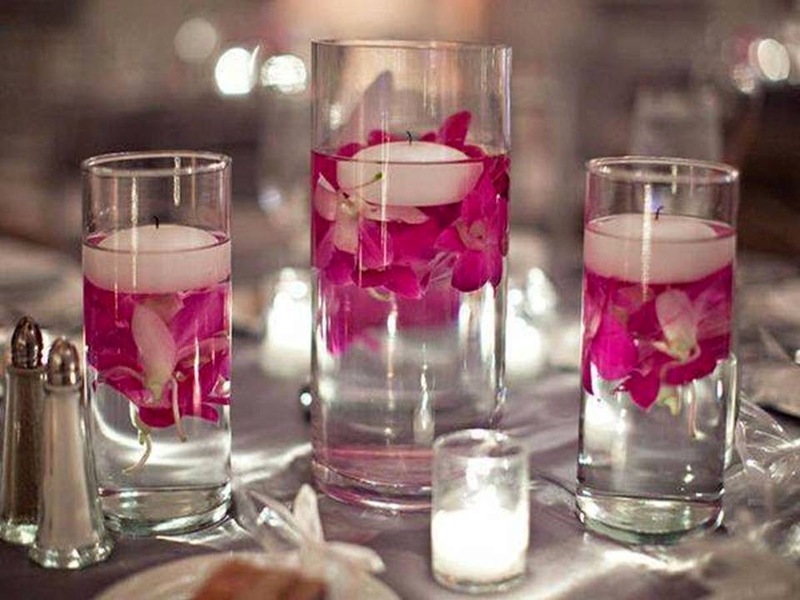 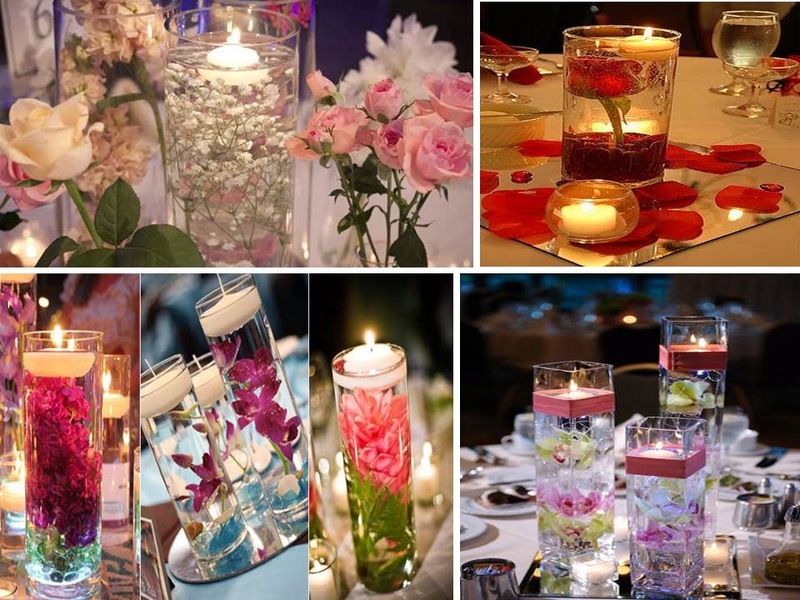 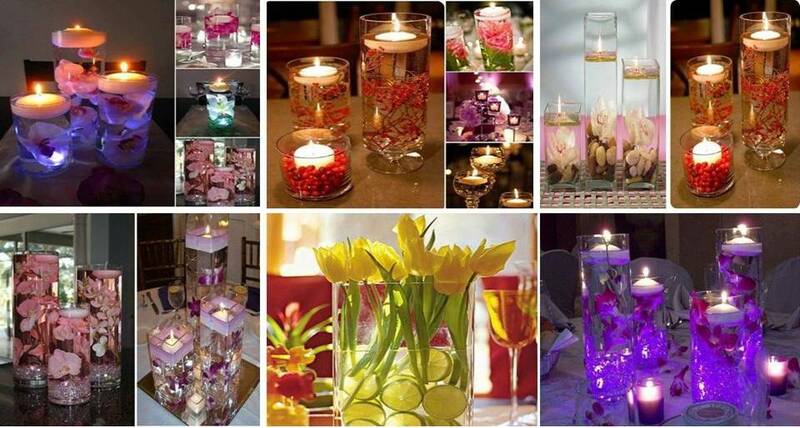 Get the perfect romantic and warm decoration for wedding with a beautiful candlelight. The tall candles decoration give an original and elegant touch, light in a very subtle way in the place. 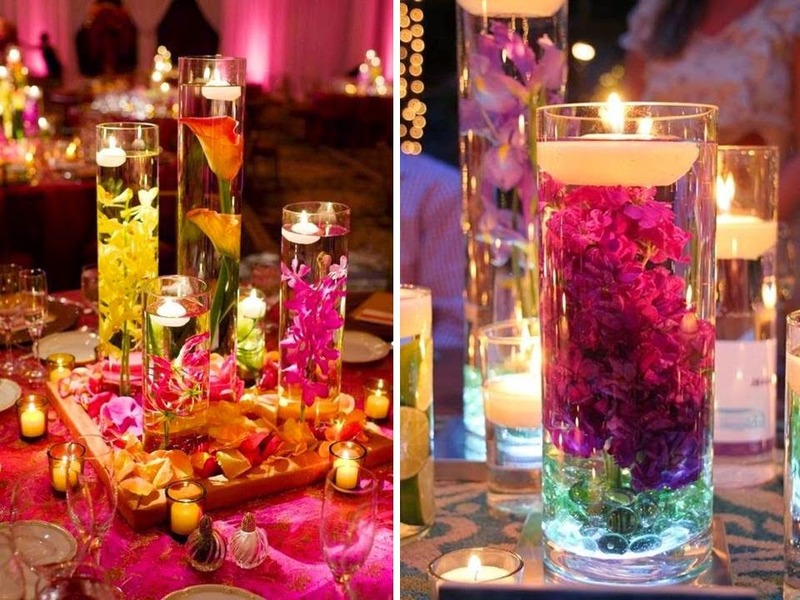 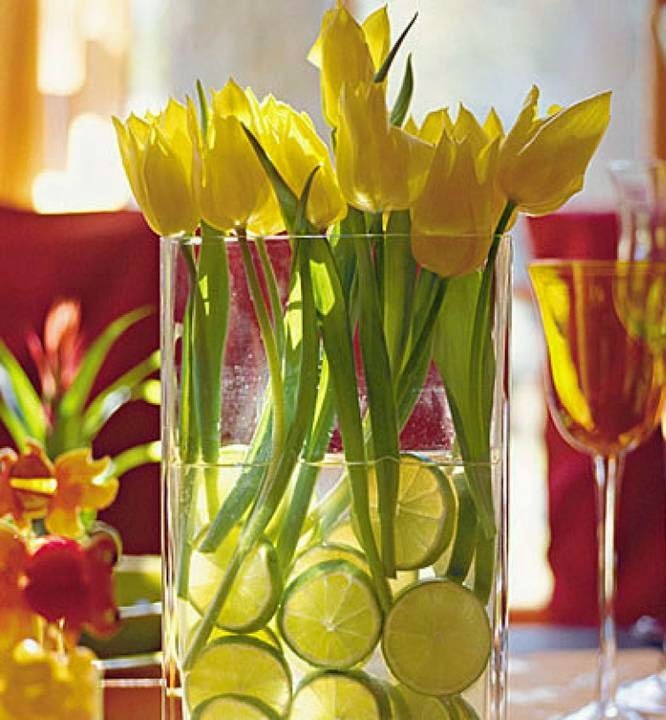 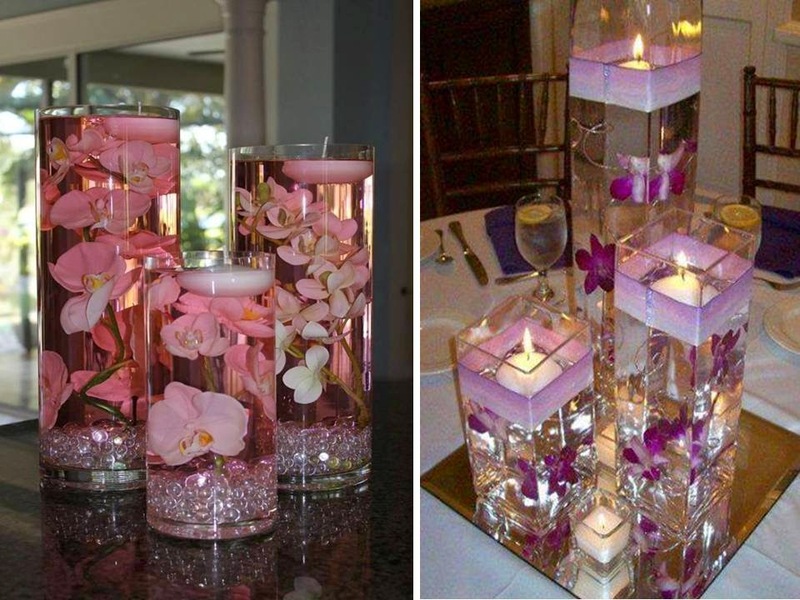 A trend in this type of decoration are floating candles and flowers in beautiful glass bases can be in different styles and sizes so they look these amazing ideas in your home. 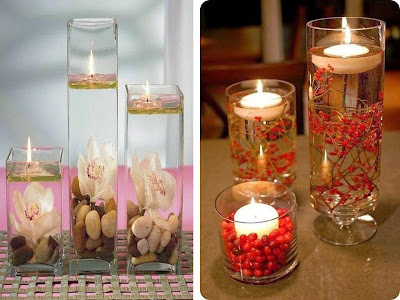 Candles in glass cylinders with pebbles or marbles will be fantastic view.